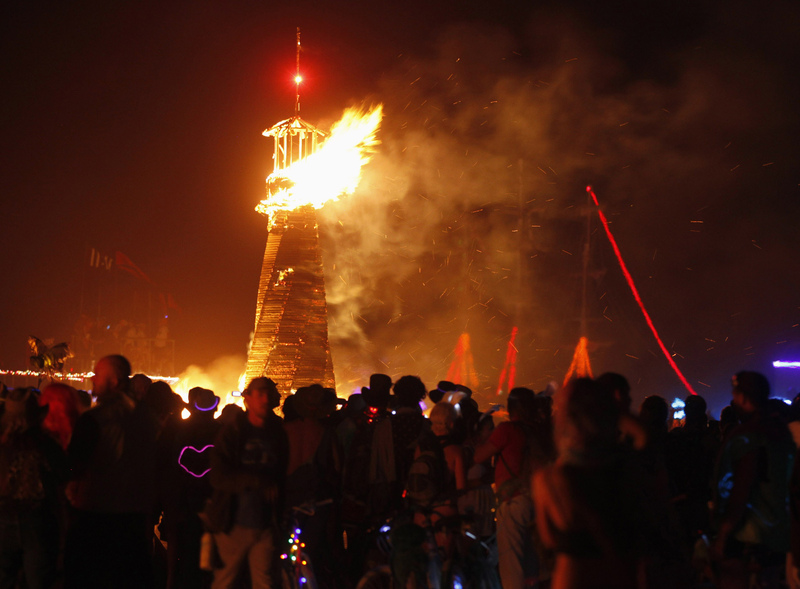 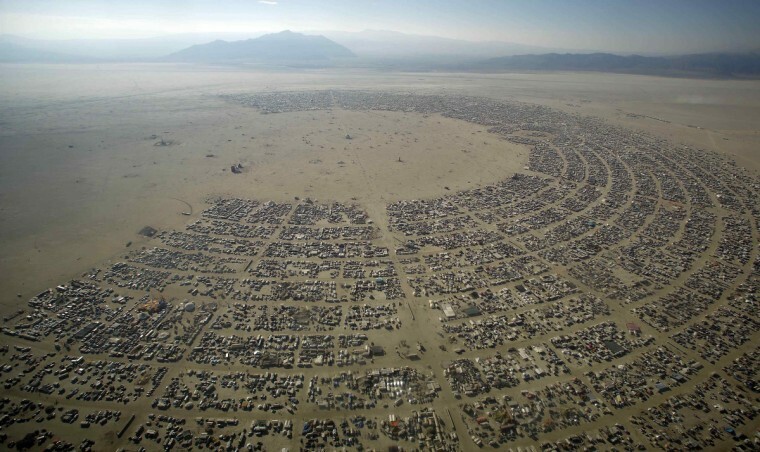 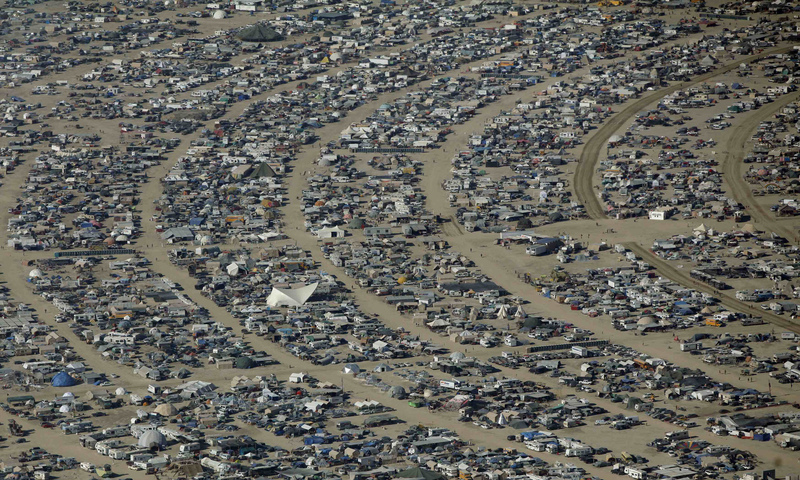 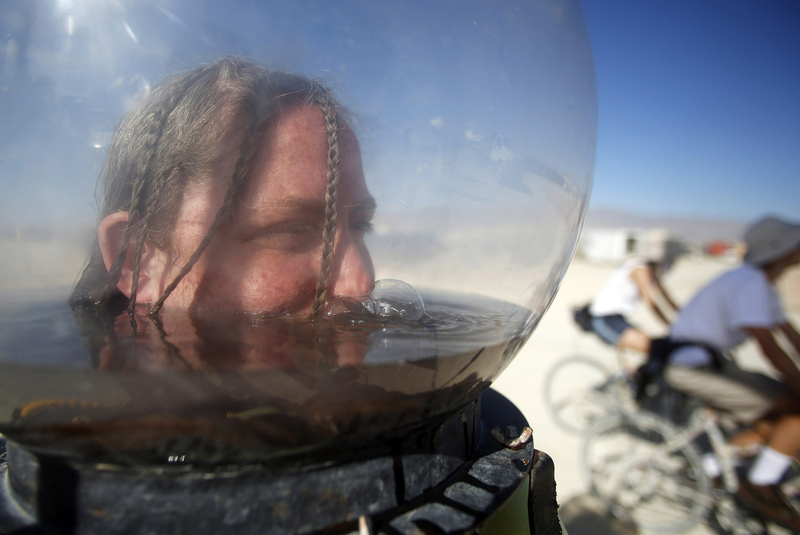 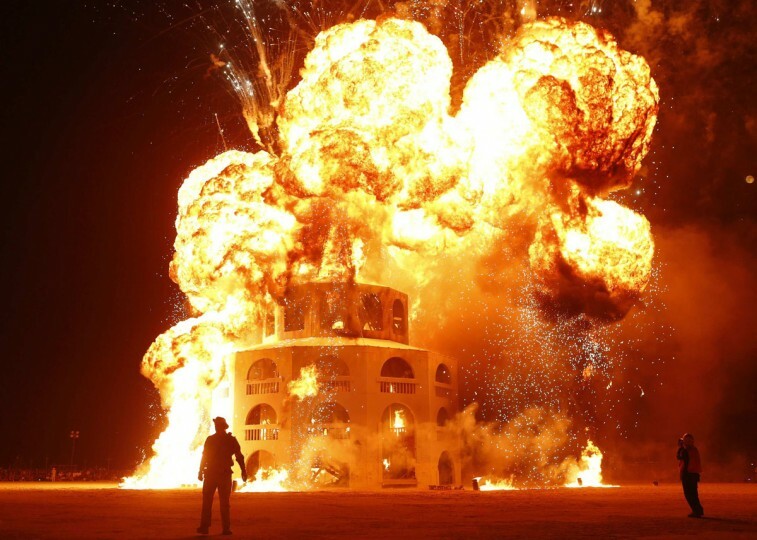 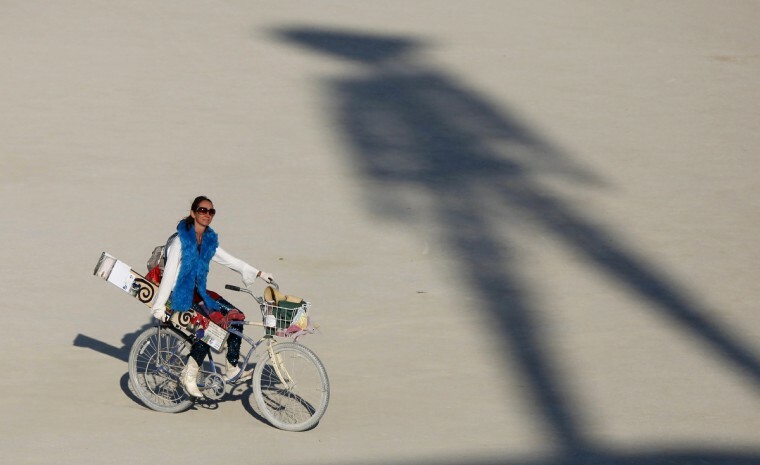 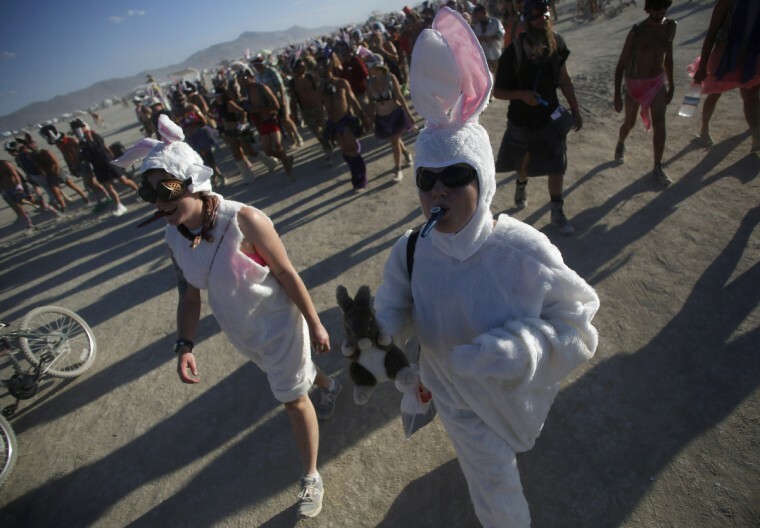 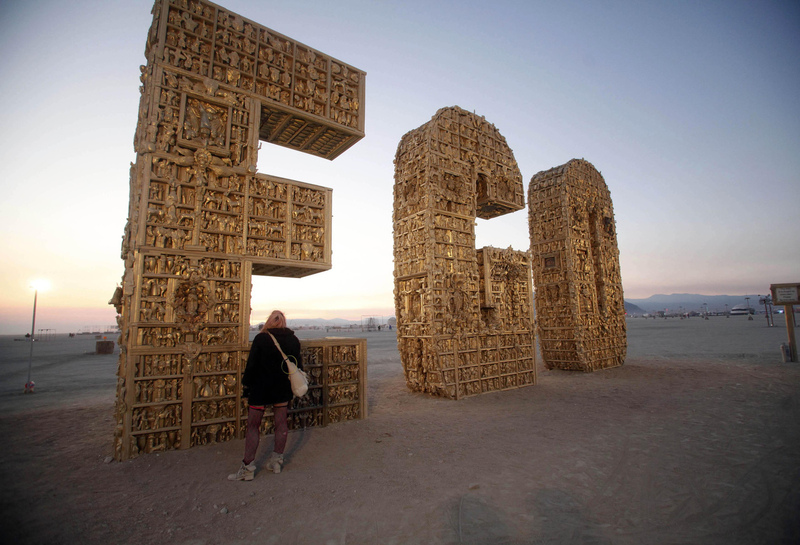 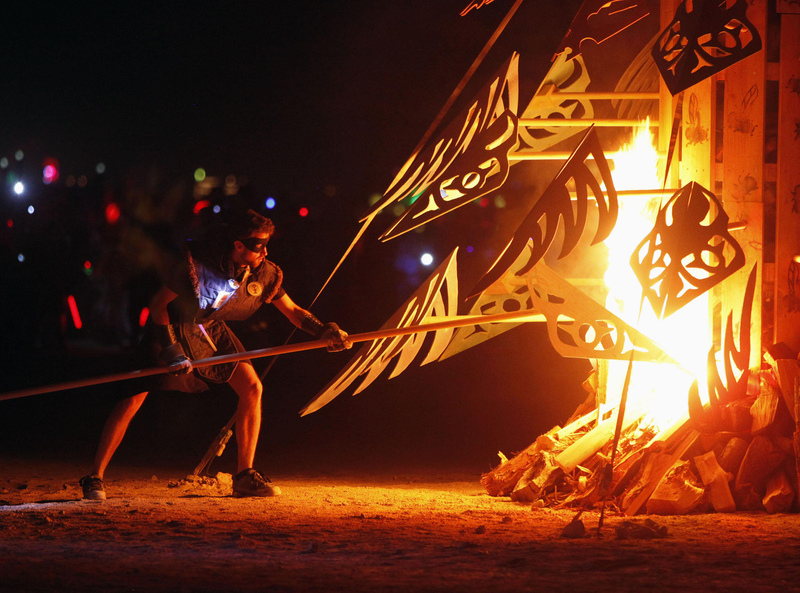 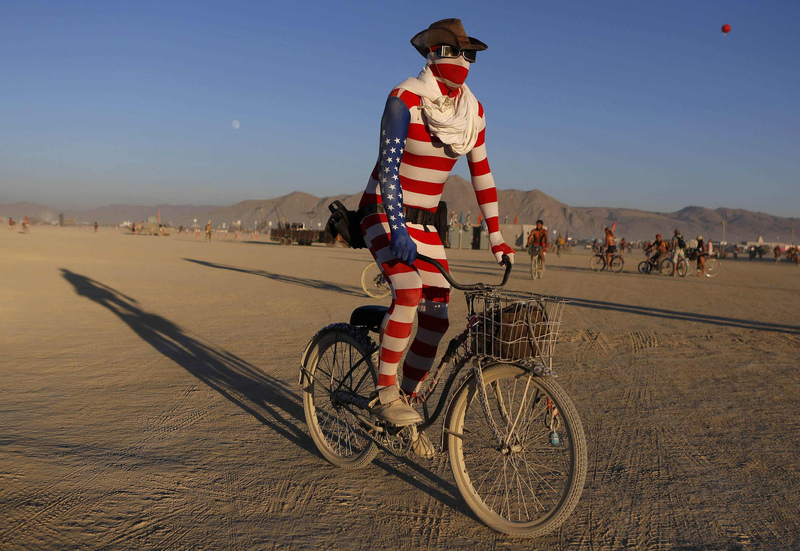 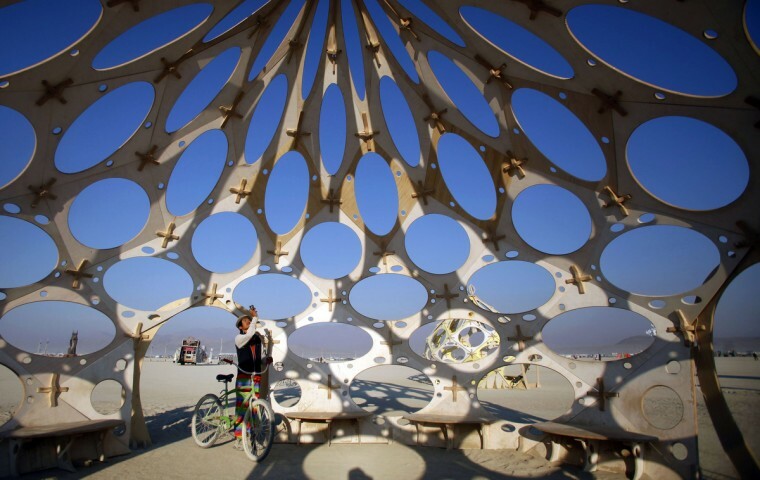 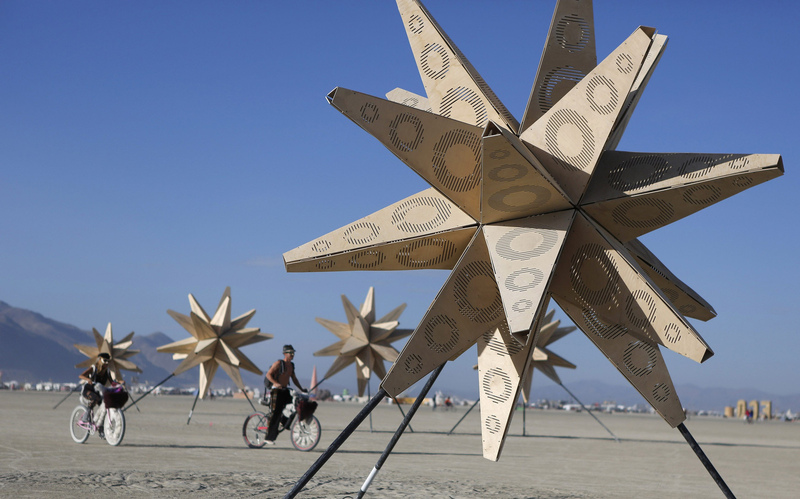 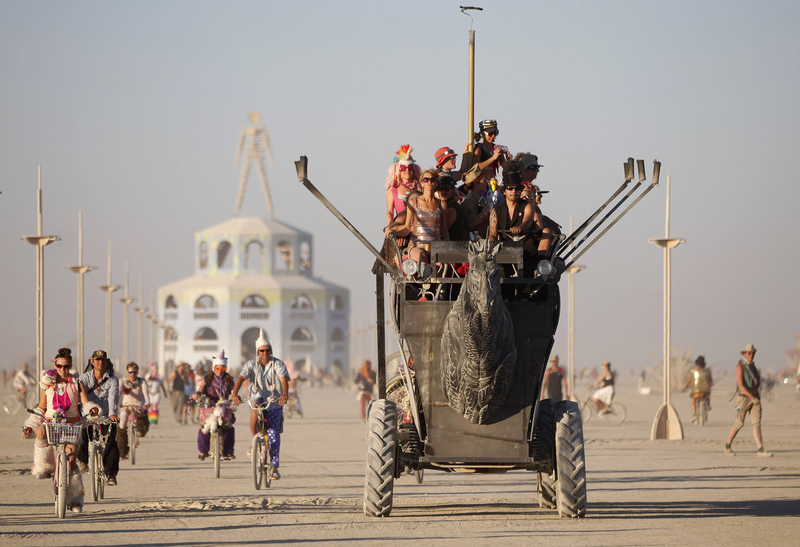 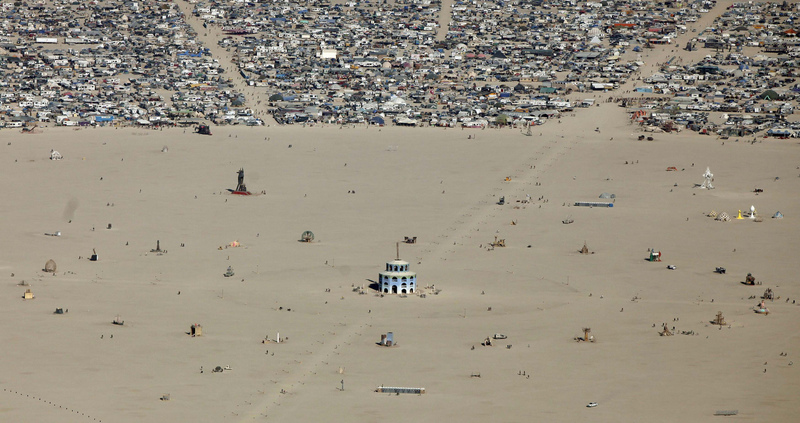 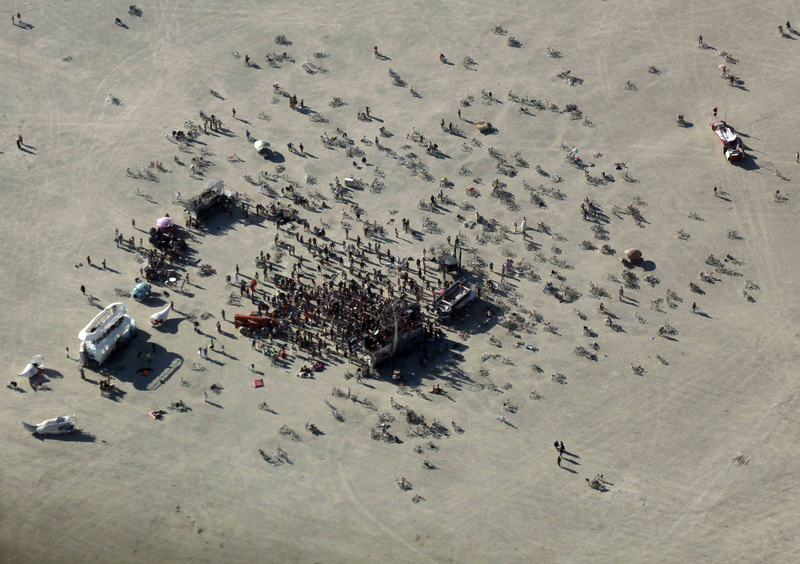 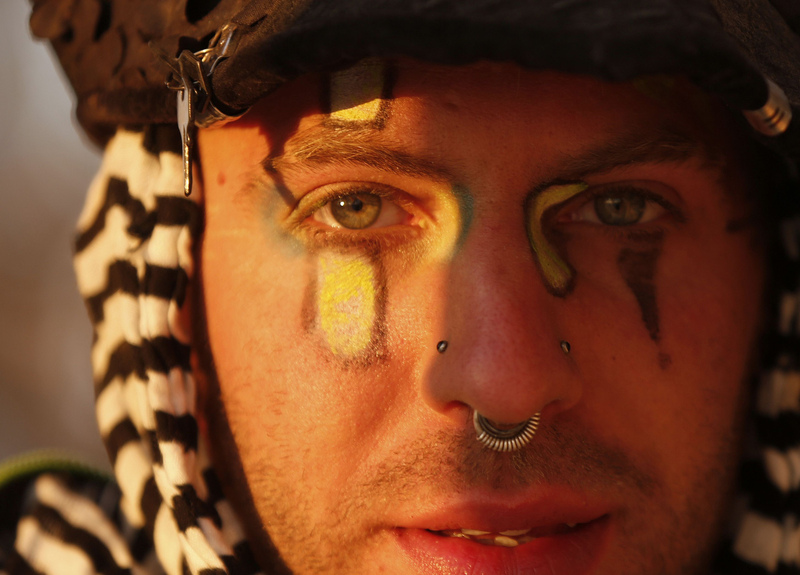 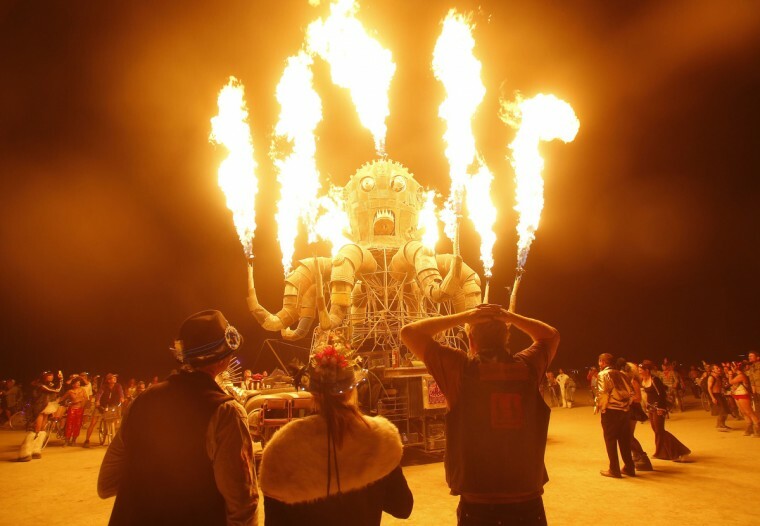 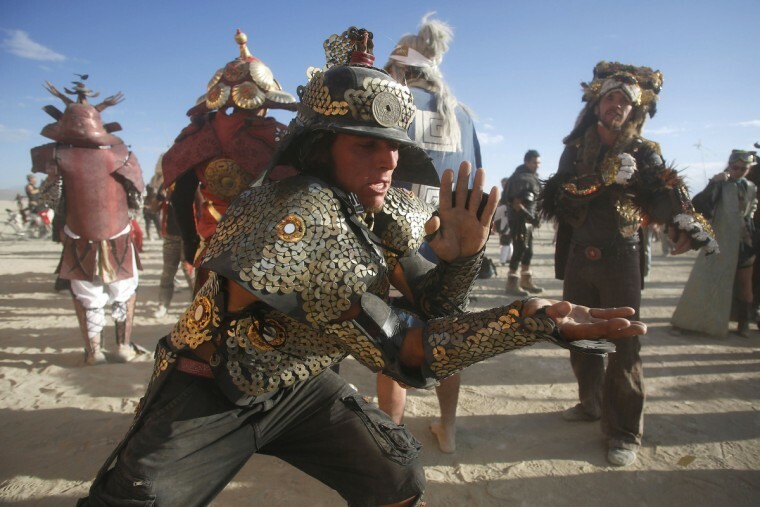 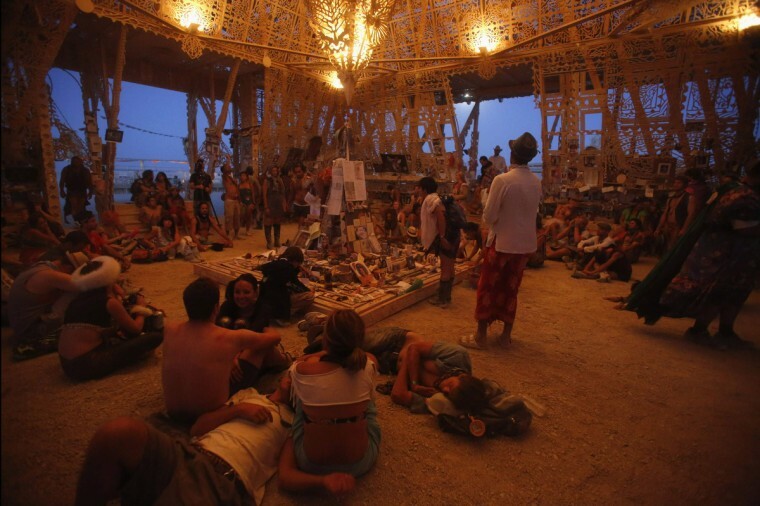 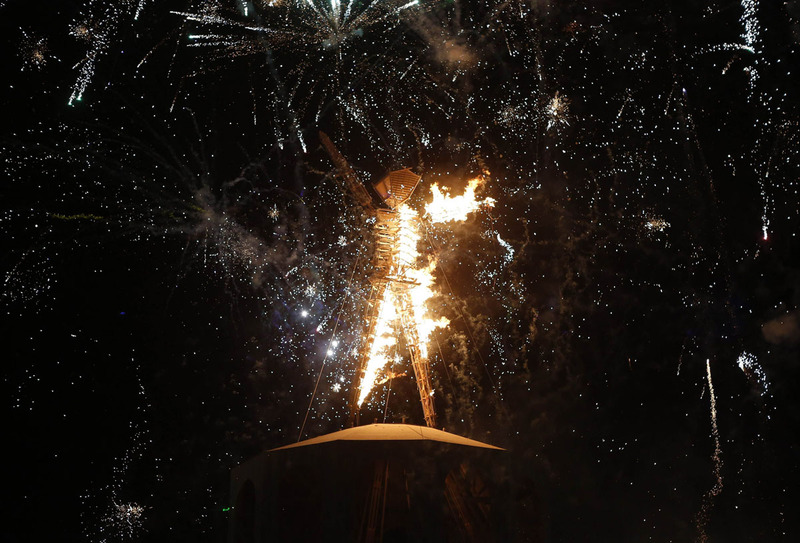 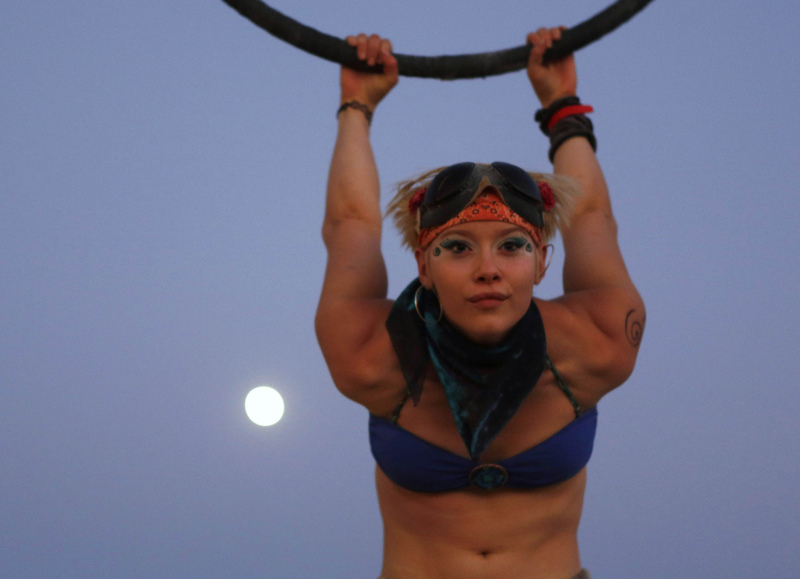 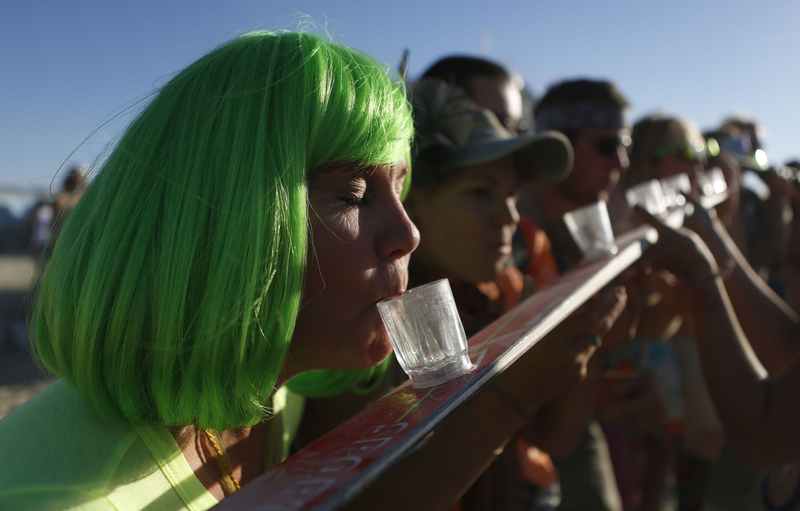 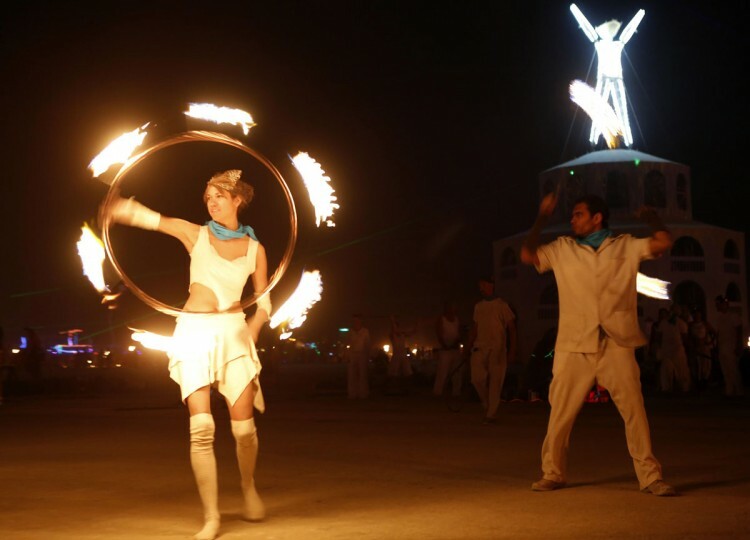 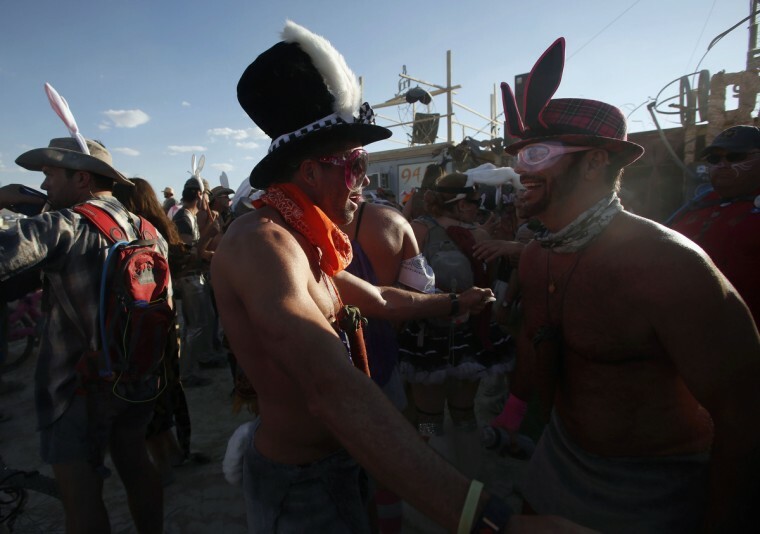 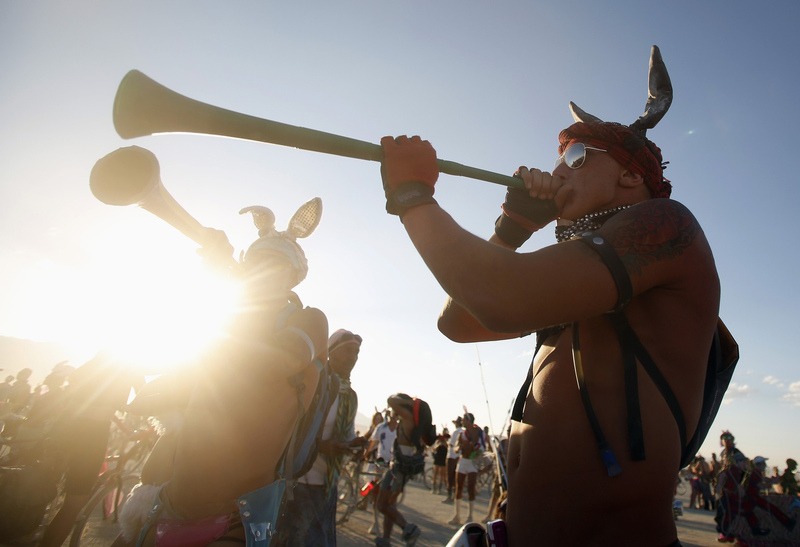 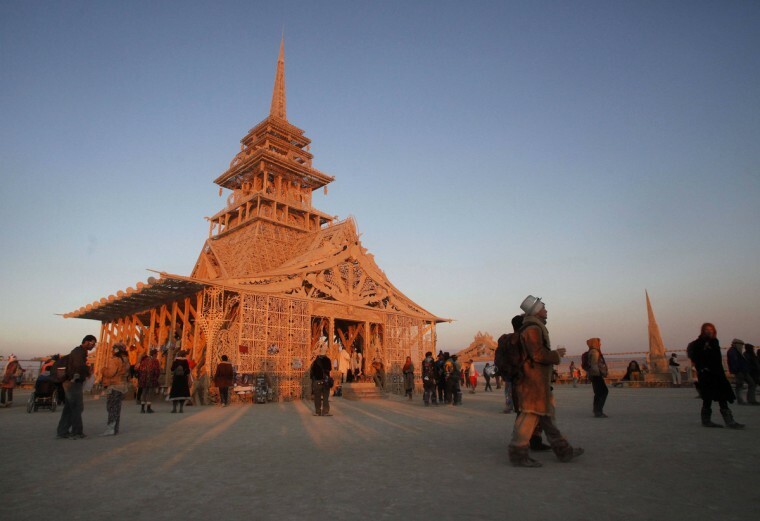 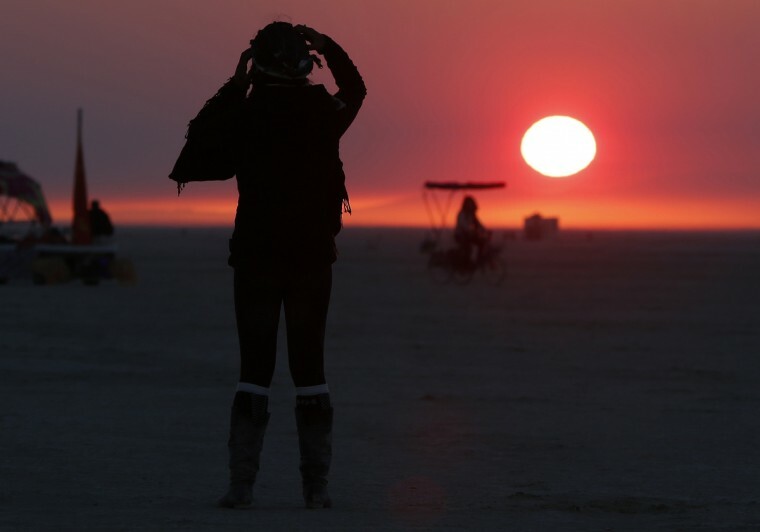 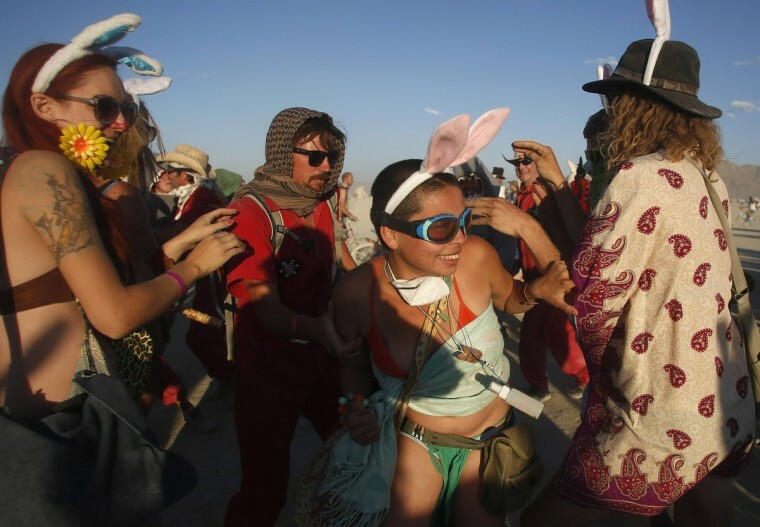 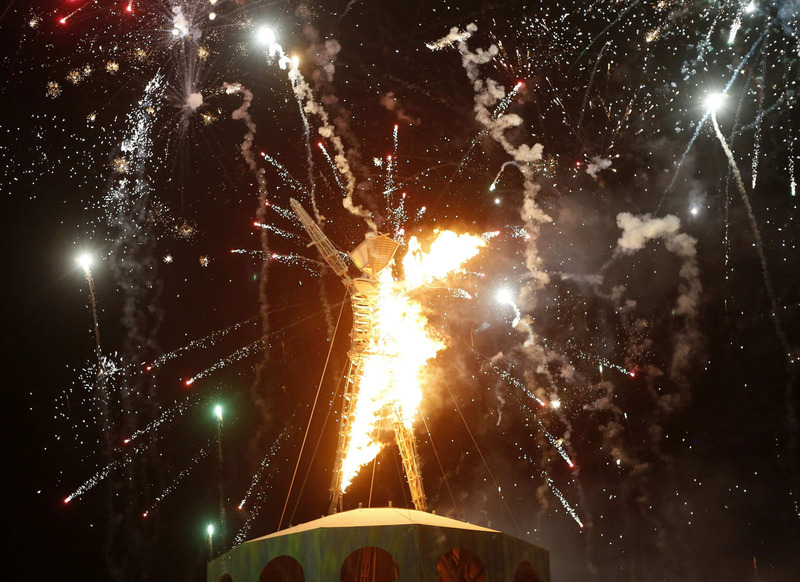 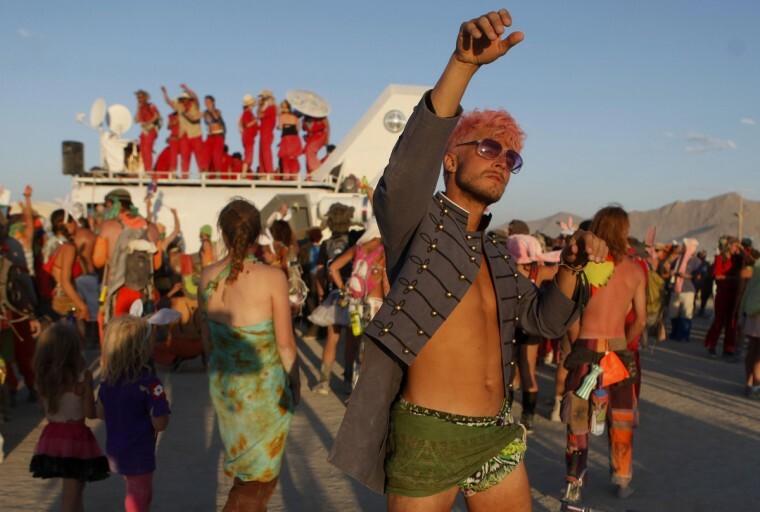 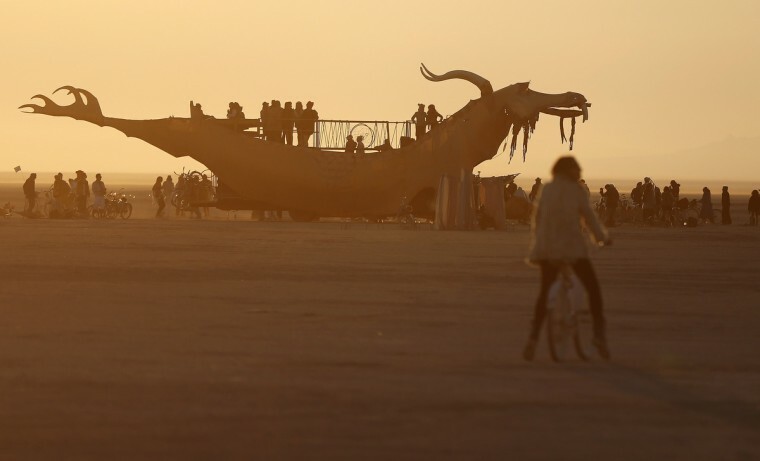 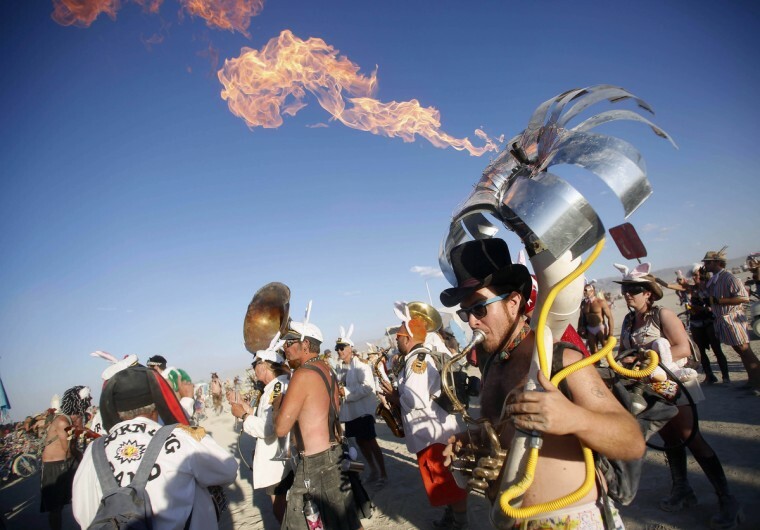 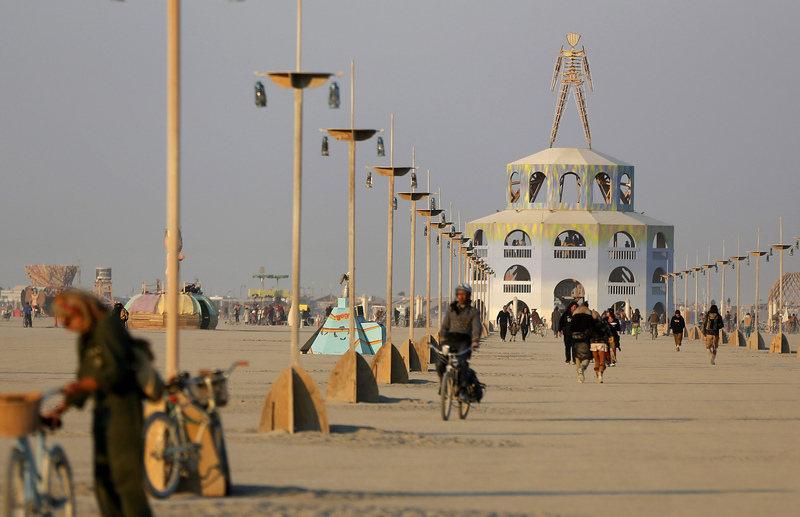 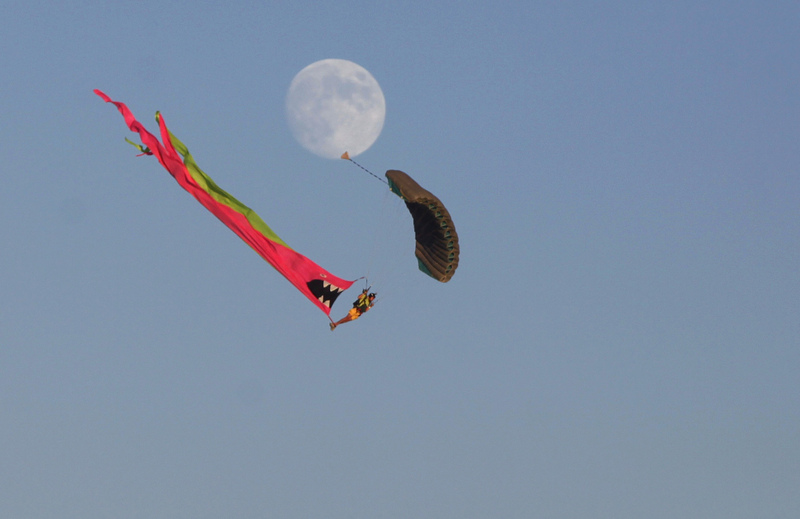 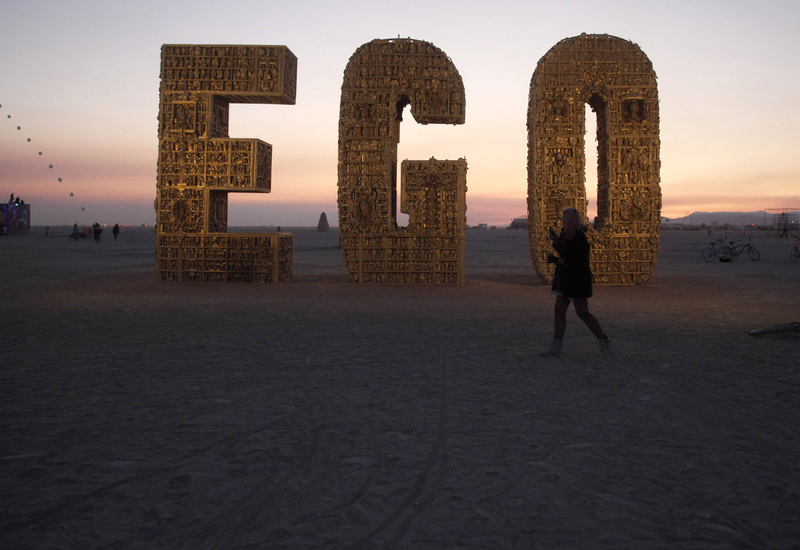 The 26th Burning Man Festival ramps up in the Black Rock Desert of Nevada. 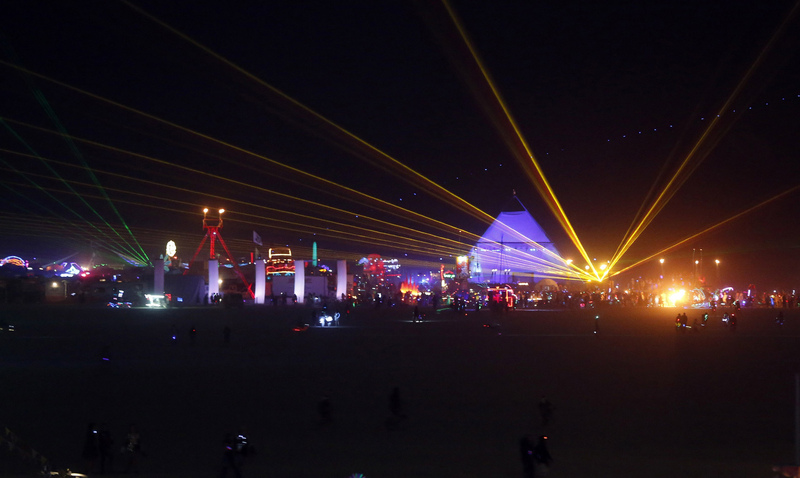 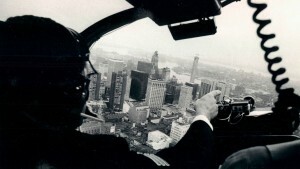 More than 60,000 people have gathered at the sold out festival. 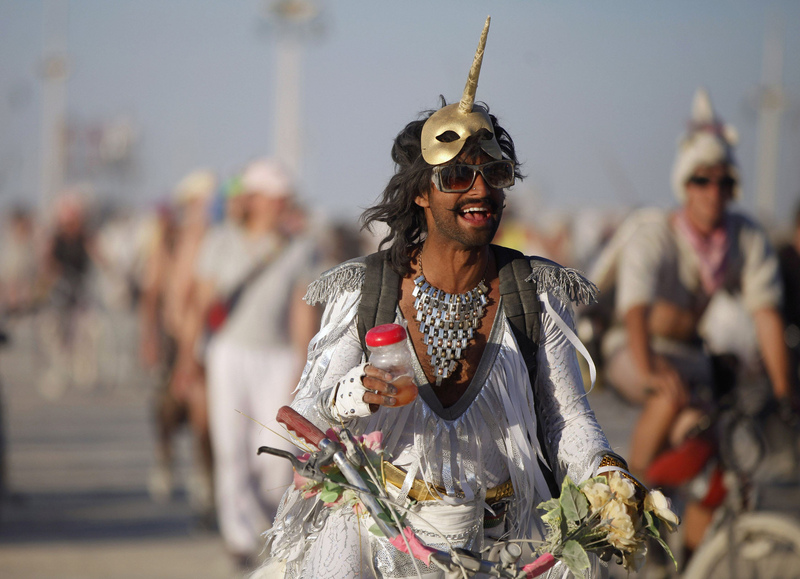 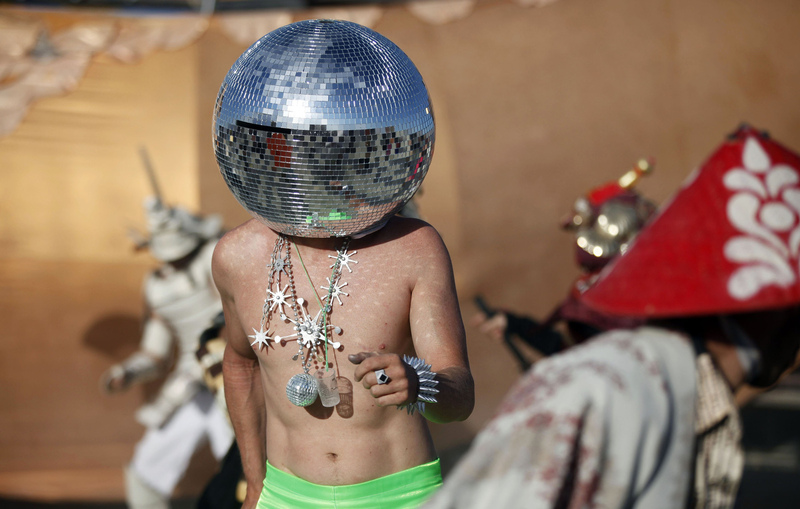 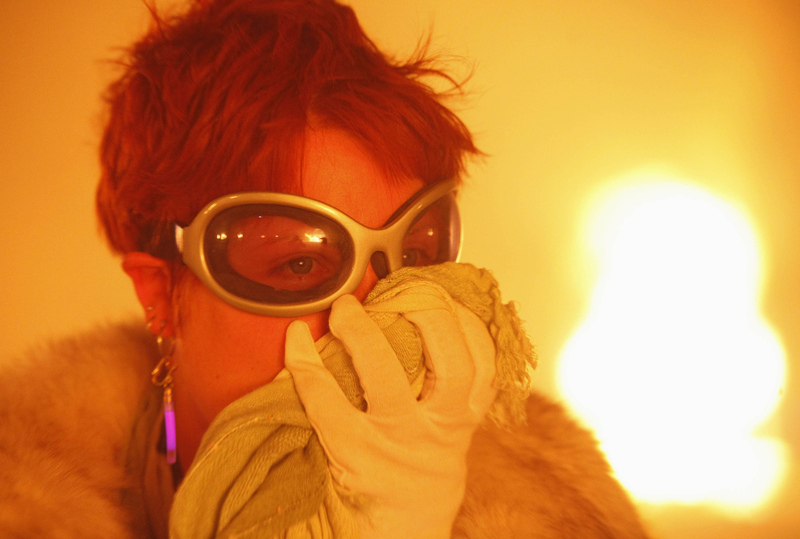 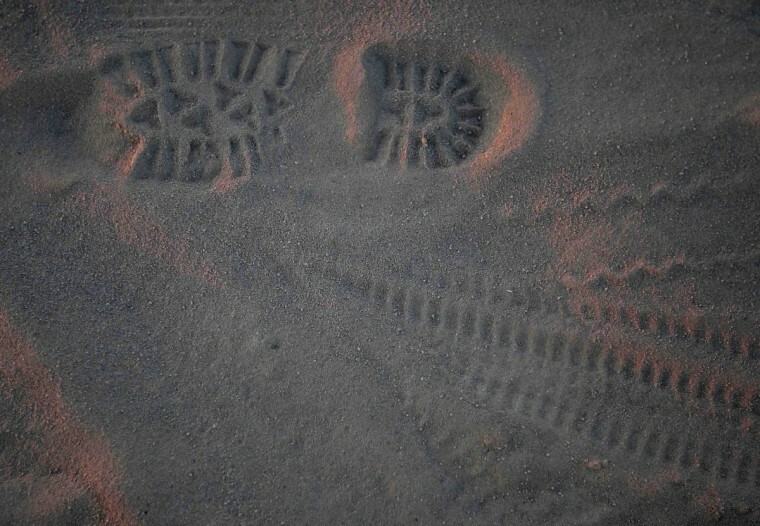 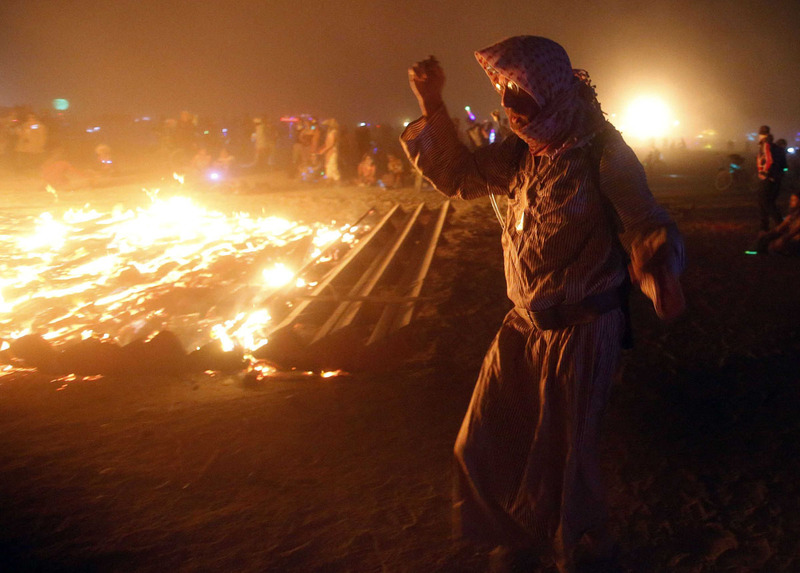 Live webcast from Burning Man. would love to go and see what free range humans can do with unfettered minds! 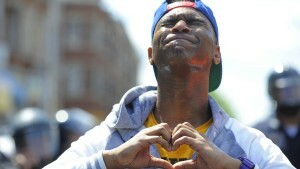 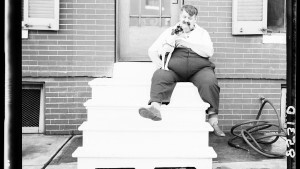 Thank You for the pix. 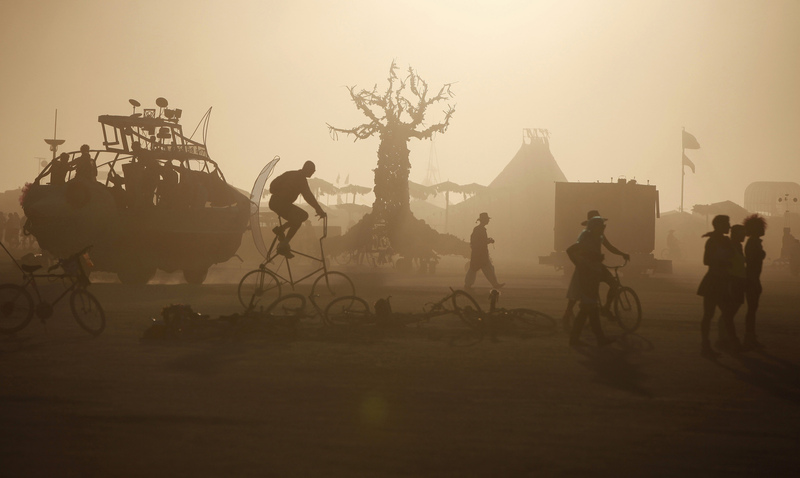 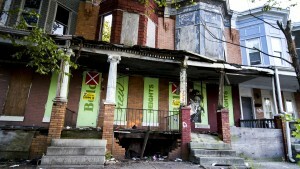 Love that place. 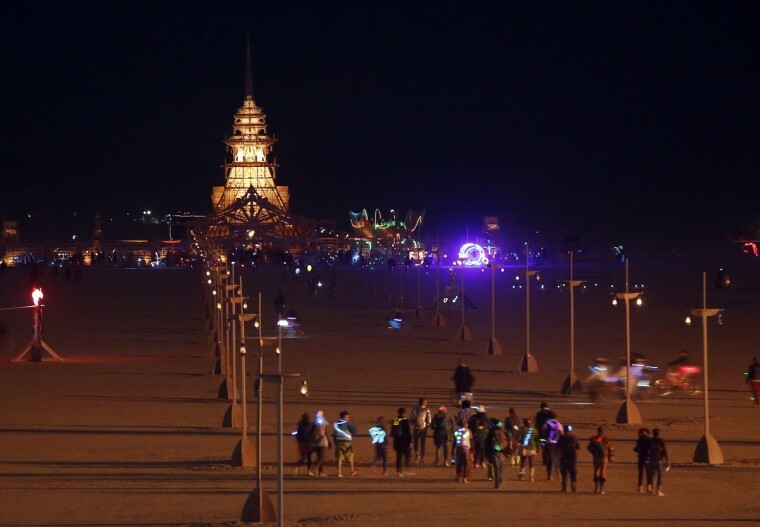 We went for the first time last year and planning for next year. 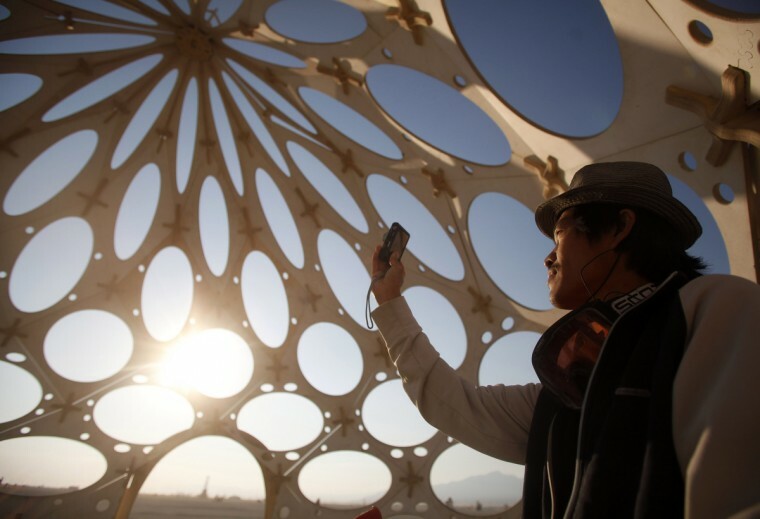 I have some ideas for a video themed camp, to include an inflatable dome that would function as a screen that participants could sit inside of. 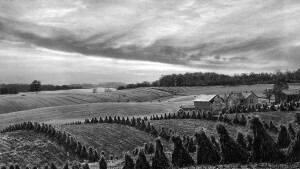 I would be interested in any thoughts.